Day Brothers Boats is proud to announce that we are now an authorized Minn Kota Dealer on Lake Champlain. Our Service Department is fully trained for your Minn Kota needs. 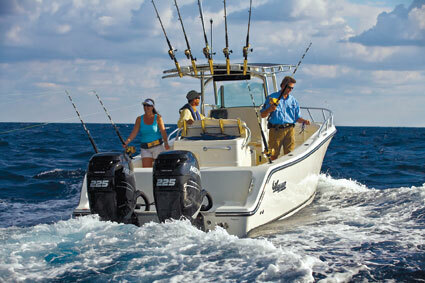 We also carry the Minn Kota parts and accessories you are looking for. Here at Day Brothers we have been the first choice in outboards, parts, service for Lake Champlain, Burlington Vermont, the Adirondacks and Montreal for years. Now we are bringing Minn Kota to the area. We carry the following in our Plattsburgh, NY store. Minn Kota builds the toughest, most innovative trolling motors. The fastest, quietest, deepest-reaching shallow water anchors. And the most advanced battery chargers ever made. We believe that Minn Kota offers the best products for Lake Champlain and surrounding areas. Give us a call today and speak with our Minn Kota specialists.